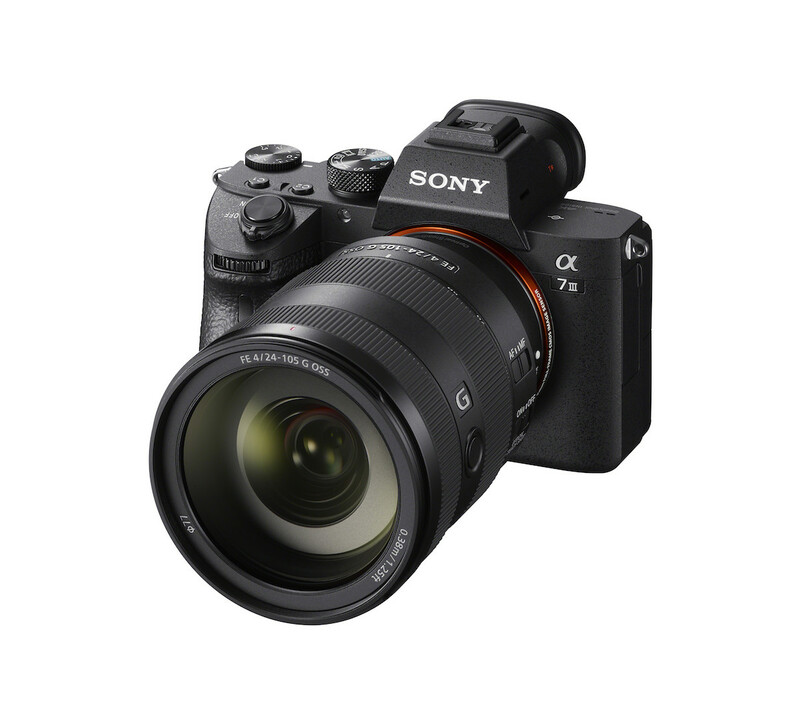 The Sony A7 III has 15 stops of dynamic range. That’s a third more than the top of the line Canon and it shoots at 10fps. 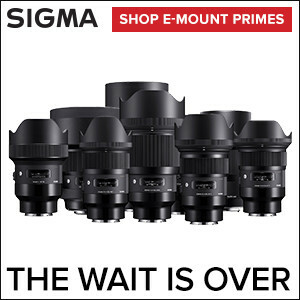 You should expect, as I do, that the Sony a7 III is going to be a best seller and introduce another wave of photographers to the Alpha Series and step up to mirrorless shooting, particularly for sports. Below I’ve embedded a Sony a7 III Sports Settings video from Patrick Murphy-Racey. At previous launches, Patrick has helped set my camera up and I trust him. You want Eye-AF for sure. It’s very useful. Back button focus too. While Sony is winning on features per dollar, costing under $2K for the “basic model,” and disrupting the market, their menus are as byzantine and difficult as any camera maker out there. But don’t worry, the Alpha community has pros like Patrick Murphy-Racey sharing their settings and answering questions to get you started. One setting that Patrick didn’t cover, and I use outdoors is focus peaking with digital manual focus. What that does is help you fine tune the focus and assist with a zoom in on the predicted area and highlighted color (I pick yellow) so you know what’s in focus or not. You don’t want to use this for sports, as it only works in DMF mode, but when I’m shooting something like a bicycle midday with lots of shiny chrome, it really helps me get the shot. I’ve written about Eye-AF before and that’s how I got this jumping model. And, this dancer in the studio right after the launch.